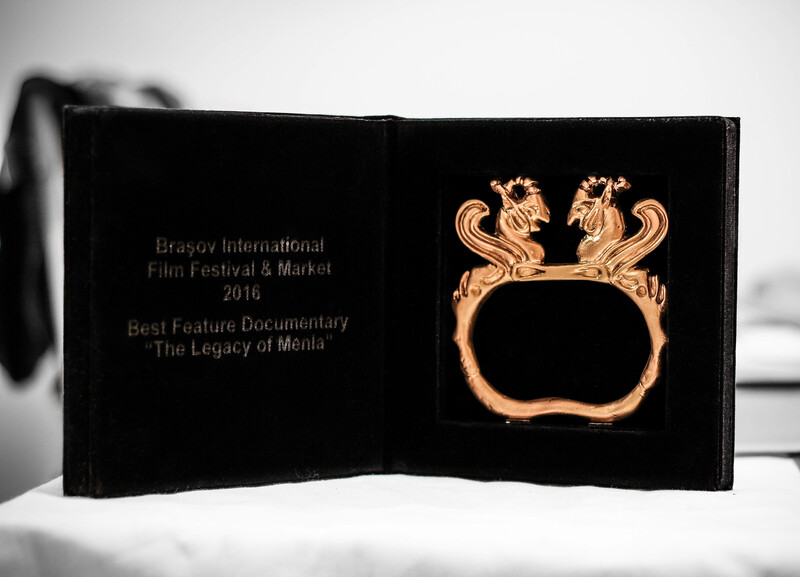 As some of you might already know The Legacy of Menla won the Best Documentary award at Brasov International Film Festival last year in September but we just received our trophy! We just received this beautiful looking trophy a few weeks ago so we went to our partner company FocusFox Studio to take a group picture. These wonderful people on the picture played a mayor part in our lives in the last three-four years since we were introduced to them thanks to Andras Toth and Denes Szekeres from Tivoli Films. 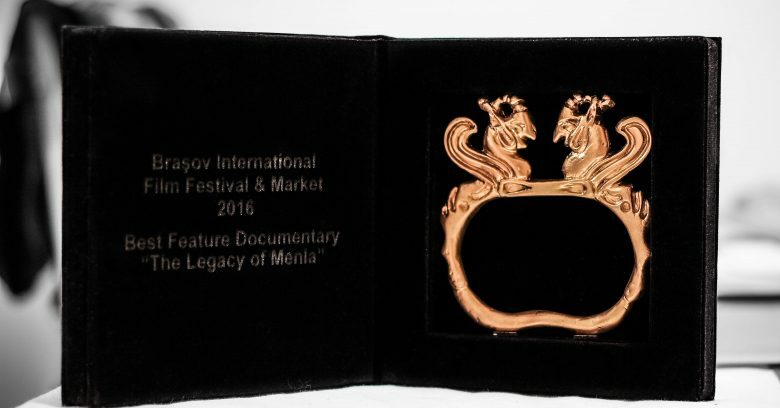 FocusFox is the leading production/post-production company in Hungary with films like 2016 Hungarian blockbuster “Strangled“, Karlovy Vary Chrystal Globe winner “It’s not the time of my life” or the international hit “Lisa, the fox fairy” and the list goes on and on. 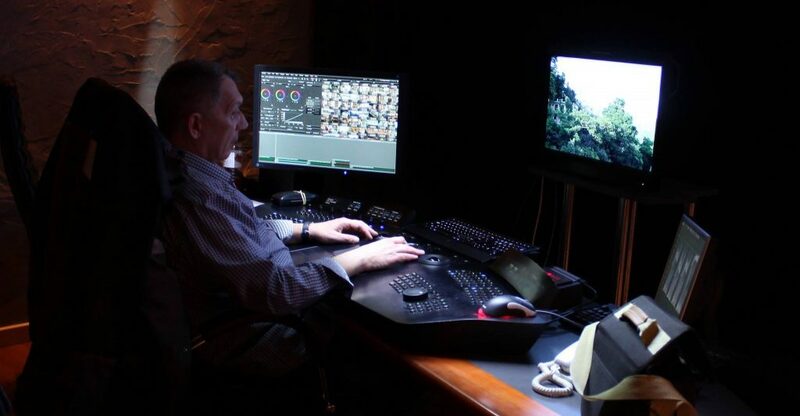 It is an honor to be working with such professionals as Erika Köcsky (post-production supervisor), Gabor Csaszar (sound editor/designer), Ferenc Szabados (colorist), Peter Molnar (editor) and Károly Ari (editor). 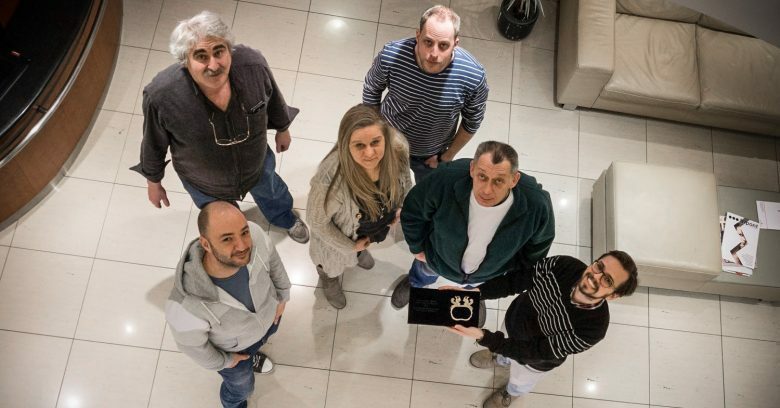 Thanks to the support of Gábor Ferenczy we have the opportunity to be working with these amazing people, who made a huge difference in the quality of our films. 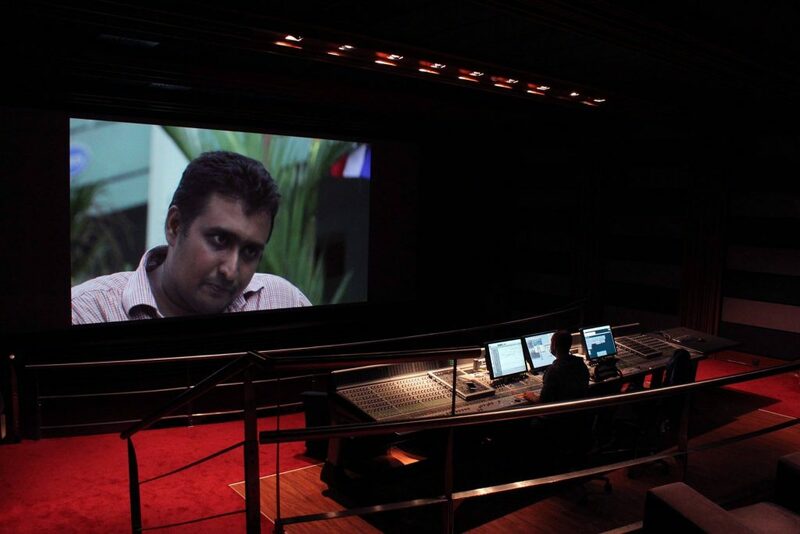 Their always positive attitude and professionalism is something I doubt that you would find in many other film companies. Thank you for your continous support and that you make us feel belong to your team!